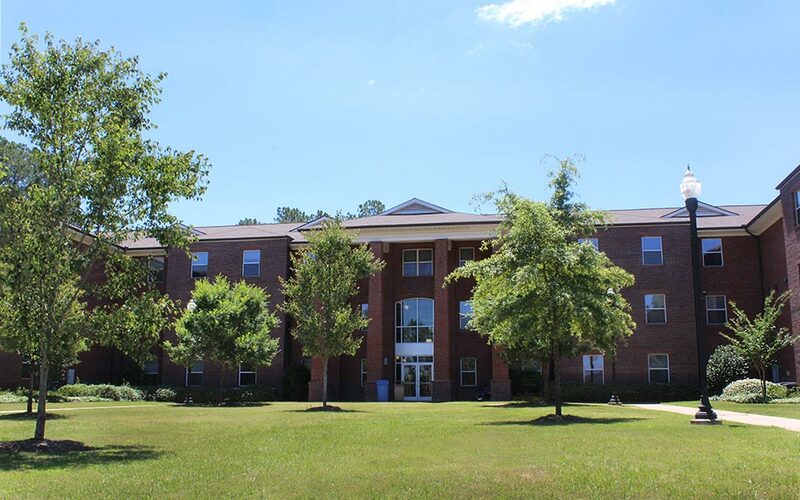 The Cochran Campus, located in Bleckley County not far from I-16, offers all of the advantages of residential university life. Soak up the beauty of the traditional quad, old oaks and neoclassical, Greek revival architecture, while living and socializing in an academically thriving community. 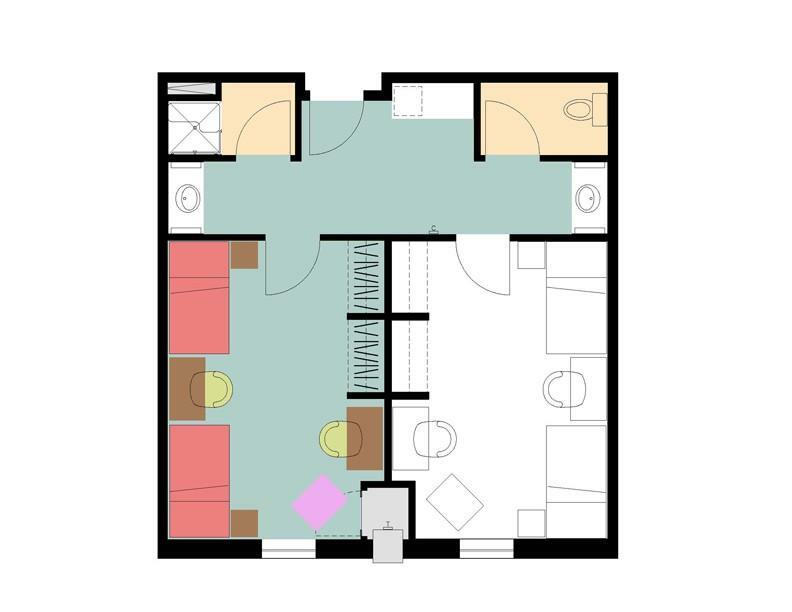 Check out all of the amenities Cochran has to offer and choose your favorite of the three floor plans offered in one of the five residence halls on campus. 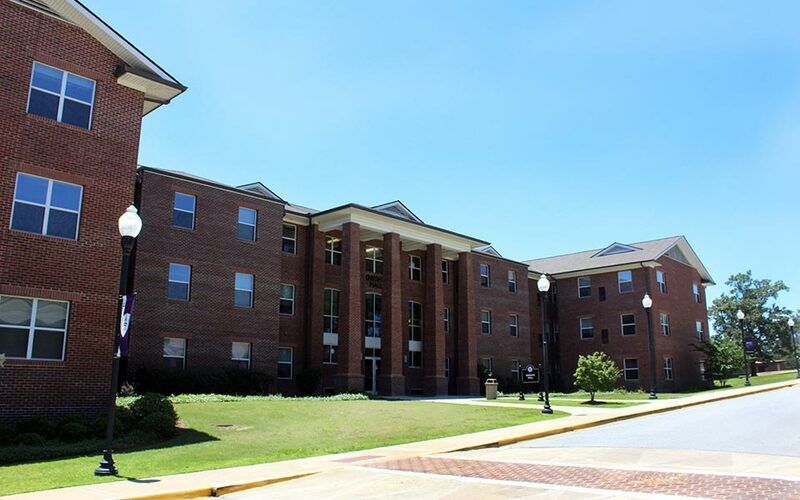 Our Cochran campus also has a special appeal for freshmen who desire strong academic support in the form of tutoring/mentoring programs, smaller core class sizes, a first-year residential experience program, a variety of student housing options and opportunities to live and learn with other freshman. Houses our Georgia Academy program as well as traditional students. 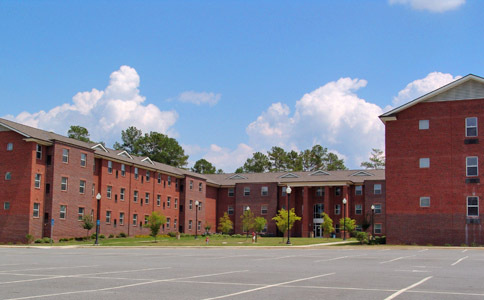 Anderson provides two housing options. 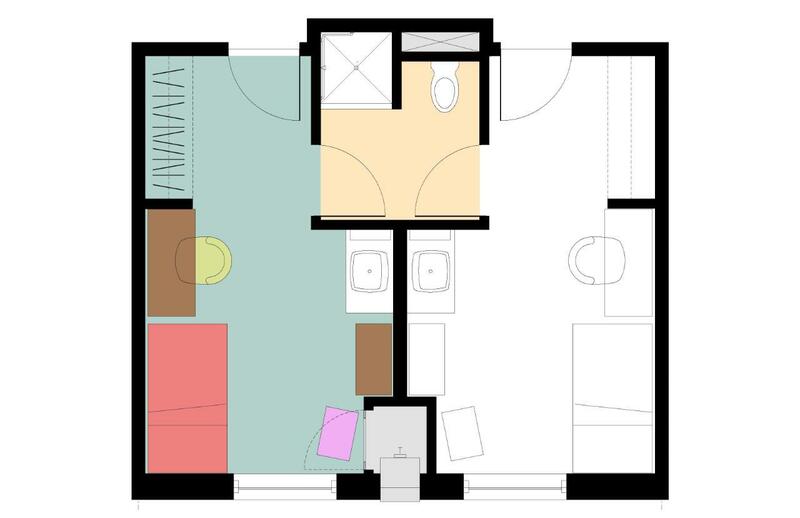 Single occupancy rooms sharing a common space and bathroom or two double occupancy rooms sharing a common space and bathroom. 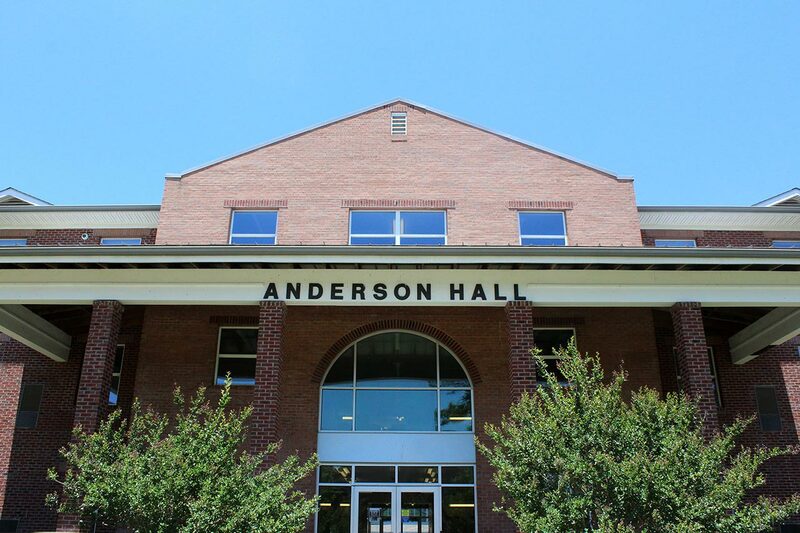 Choose Anderson Hall if you desire special academic attention, greater social activities, and increased leadership opportunities. 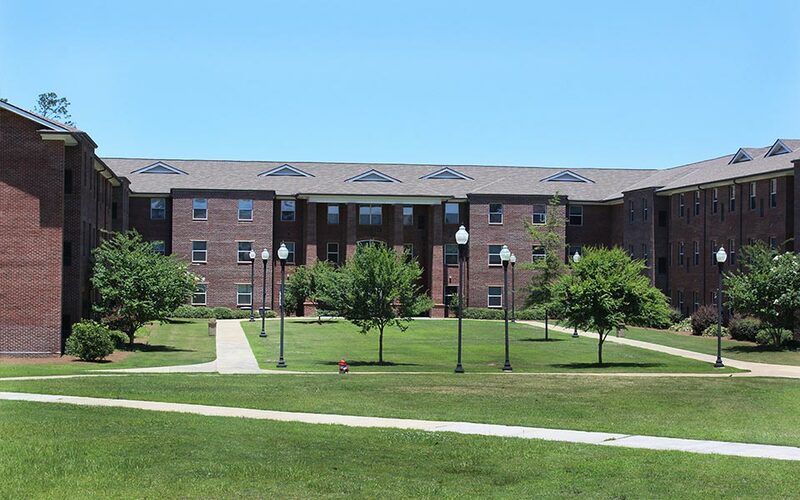 Gateway Residence Hall houses 296 students. This is a co-ed suite style facility where students have a single room and share a common bath with one other student. Card entry access to the dormitory provides security for single living. 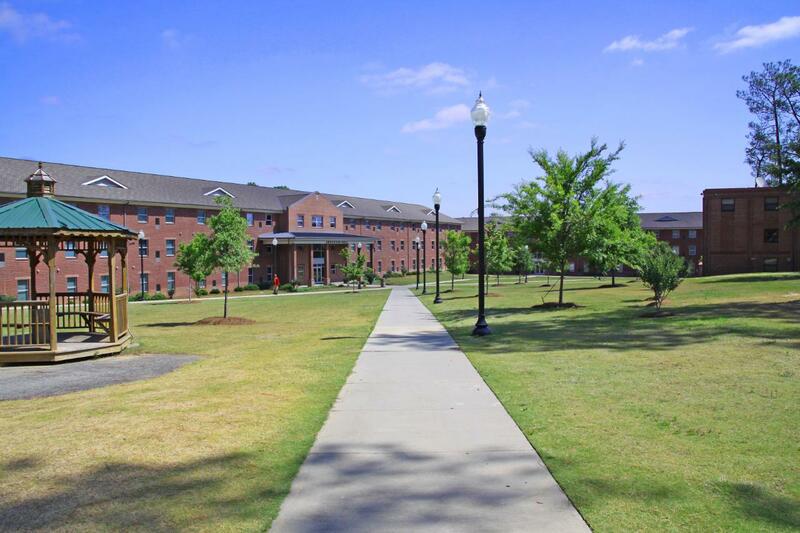 Harris Hall apartments is set-up with 39 four-bedroom apartments. It opened in Fall 2007 and was designed for our students who have a hectic schedule and extensive lab commitments. 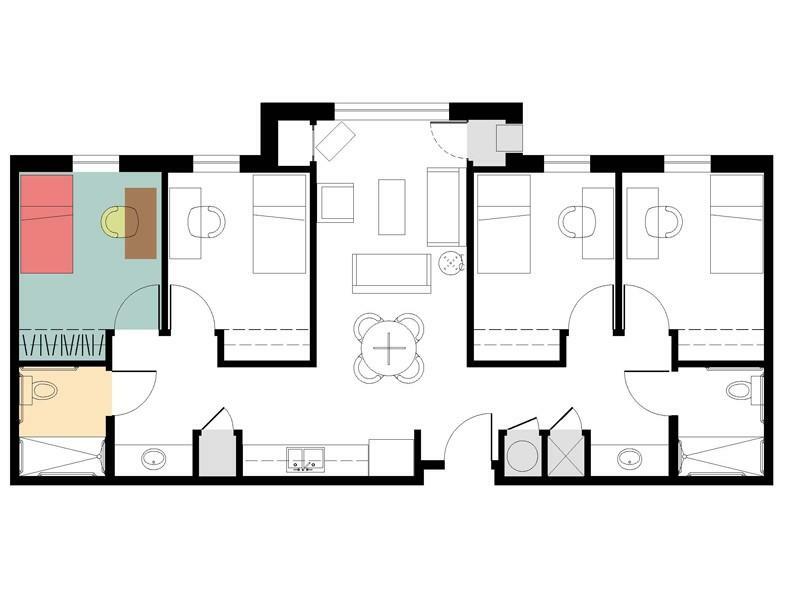 In addition to the four private bedrooms, there are two bathrooms, a small kitchenette with a full size refrigerator, and a living room. We've set this contract up for 12-month occupancy. 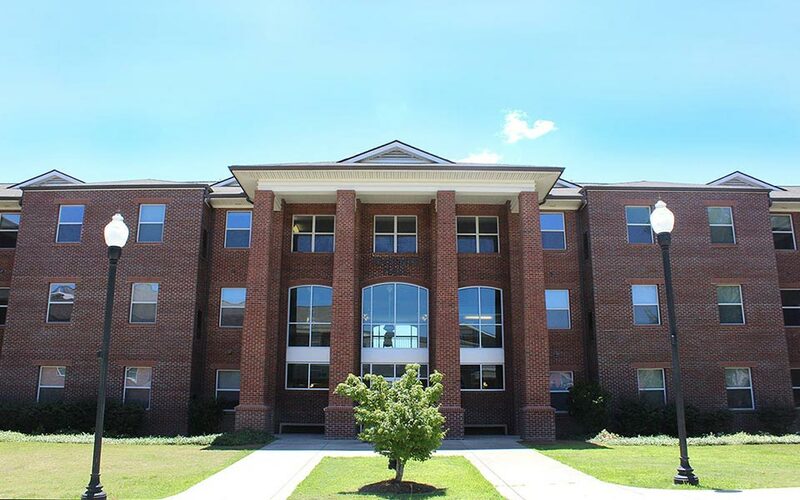 Once a student has paid their housing fees for fall and spring semester, the student may then choose to remain in Harris Hall during the summer sessions without paying additional rent. We also modified and reduced the cost of the meal plan to better suit the needs of students whose schedule may not allow for consistent meal times. 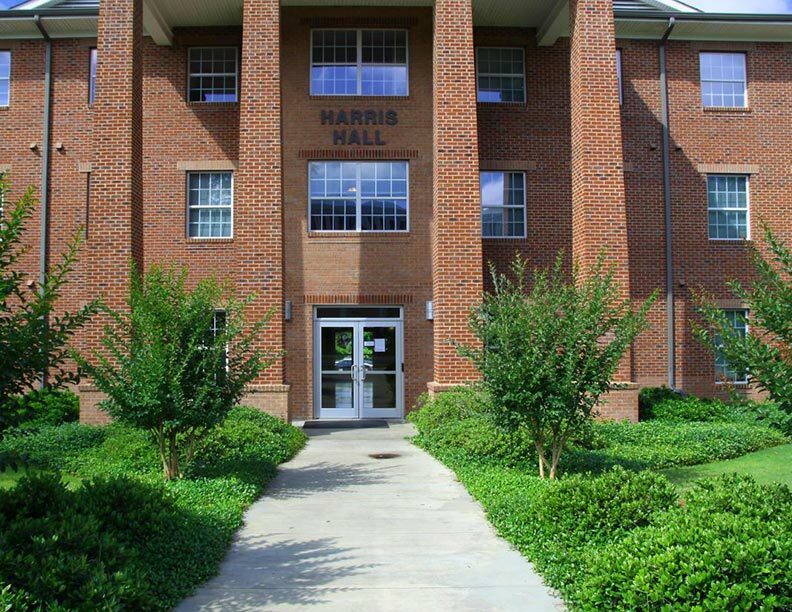 Keep in mind though, to remain in Harris Hall during either summer session, the student must remain enrolled for at least one summer class per session. 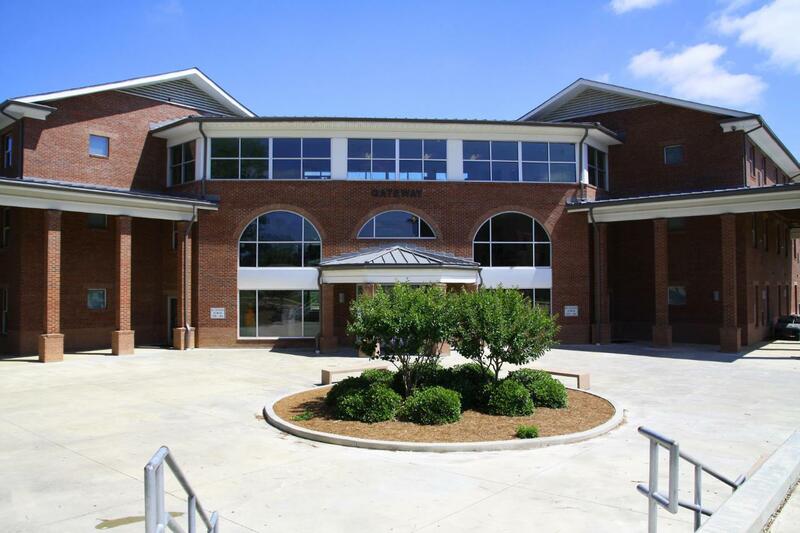 In addition, each student is required to purchase a small meal plan and pay the health fee per summer session. Regents Hall houses 274 students and opened Fall 2008. This is a co-ed suite style facility where students have a single room and share a common bath with one other student. Card entry access to the dormitory provides security for single living. Knight's Hall houses 274 students. This is a co-ed suite style facility where students have a single room and share a common bath with one other student. Card entry access to the dormitory provides security for single living.